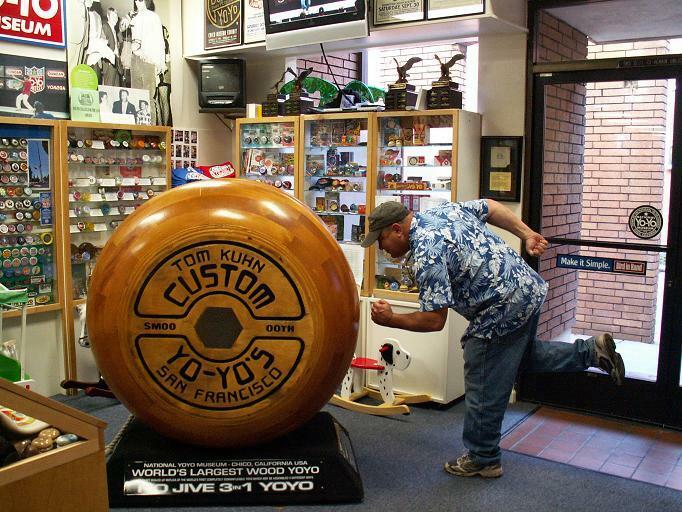 host the National YOYO Museum. It's in a shop called Bird In Hand, downtown on Broadway." Thanks to Don for phooning (and for the photo idea).